Over 5,000 years, India has been home to a rich tapestry of peoples and cultures. Two of the world's great religions - Hinduism and Buddhism - have their origins in South Asia, and the lands east of the Indus River have long been a central hub for trade, migration, and cultural exchange. Today the subcontinent contains 20 percent of the world's population and is a thriving center for global business, making this region one of most significant economic powerhouses in the world. Lacking a compelling narrative, but maybe it is hard to get one for a country as diverse as the Indian subcontinent. 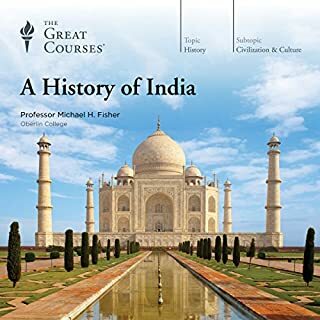 Overall provides depth and breadth in an area of history not understood well by many inside or outside India. A memorable tale to follow with many lessons along the way. A necessary listen in the soft entitled age we love in. A sad portrayal of democratic Europe betrayed by its aloof leaders. 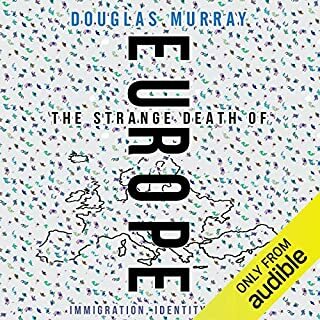 This books shows decades of ignoring and belittling the people and their concerns, leading to a hypocritical continuation of policies that are really not in the interests nor wishes of those they were apparently elected to serve. All one can do it hope that Europe doesn't loose too much of itself, and recovers some of its strength and pride, as it becomes a home for the world, not for Europeans. Fantastic insight into have medicine works and how doctors think. 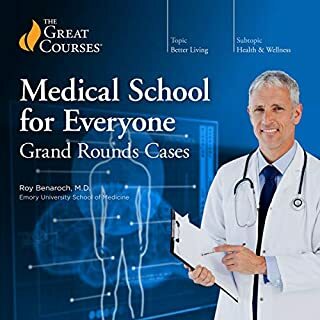 Essential listening for everyone, as sickness, illness, and the need for medical care for yourself or loved ones is something in life that is unavoidable. One of the best great courses. Enlightening. Fantastic insight into who we are. 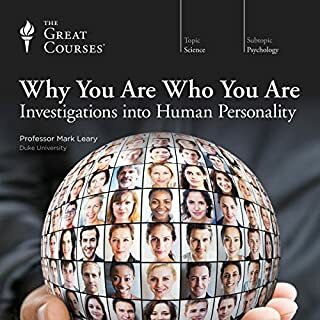 Has helped me understand others quite a lot, and have more self awareness of my own behavior. A once in a generation book on life. Deep and meaningful. 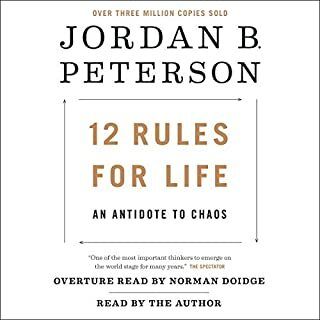 12 Rules for Life can be a bit of a slog to get through in some parts, especially the early chapters on Biblical stories, but hang in there as it has a purpose even if the connection to the chapter title rule is not immediately apparent. Philosophical and practical both. A breath of truth on the nature of reality, the meaning of existence, and the present state of the world. Too full to digest in a single reading. 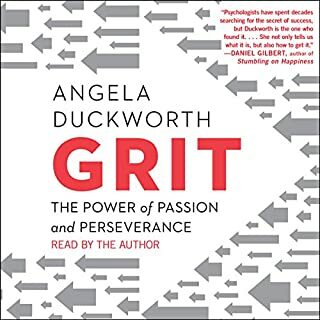 One of the most fulfilling books I have read in my entire life. 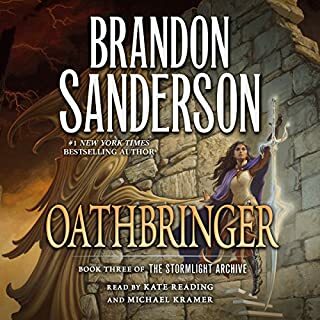 This series is shaping up to be the greatest fantasy epic of all time. I can't wait to see what is next. 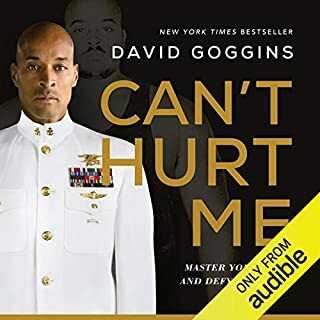 The best book I have listened to in 12 months! Fantastic. A book the technical non technical reader alike can appreciate. 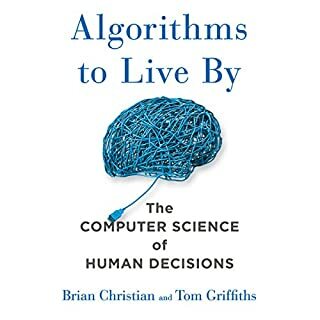 Should be required reading for any first year computer science or engineering major, so they understand the value of what they do. For the non technical, it is a amazing insight into the reasons why computers have transformed our lives, and a relatable way of understanding why they just make good common sense to enhance society. For the technical, it allows them to appreciate just how amazing and optimal and efficient the human machine is given its environment. This book is a rare melding of the arts and humanities. The Renaissance man would be proud. Time rules our lives, woven into the very fabric of the universe-from the rising and setting of the sun to the cycles of nature, the thought processes in our brains, and the biorhythms in our day. Nothing so pervades our existence and yet is so difficult to explain. 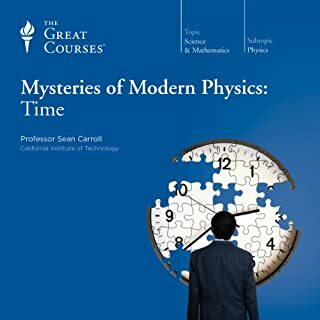 But now, in a series of 24 riveting lectures, you can grasp exactly why - as you take a mind-expanding journey through the past, present, and future, guided by a noted author and scientist. If you have ever wondered about the nature of the universe, then this is an essential course. Deep enough to be interesting while still keeping the focus on the concepts with just enough basic math to make it make sense. This should be part of everyone's STEM education.